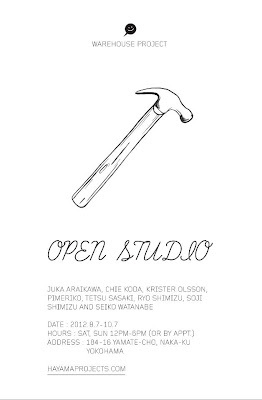 I will participate in Open Studio at Warehouse project from next weekend. 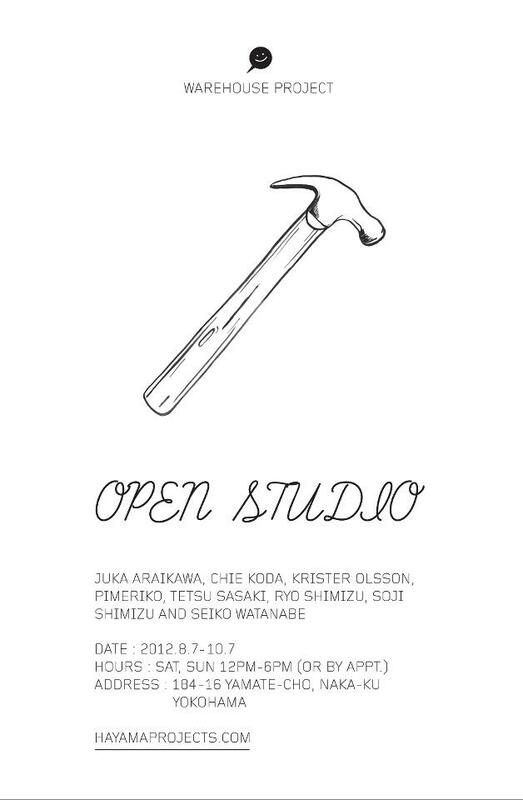 So excited to work in a studio with fellow artists! The space is where we had the Pleased to meet me show in May. Motomachi area is really fun to wander around.